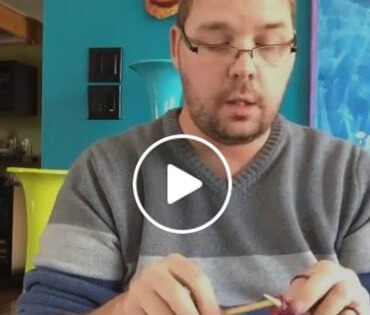 Watch Mickey Going Through The Trials And Tribulations Of Learning To Knit! Even though I love to crochet, I have to admit that I do occasionally pick up the knitting needles as well. Unfortunately, this tutorial has now been retired by the designer.